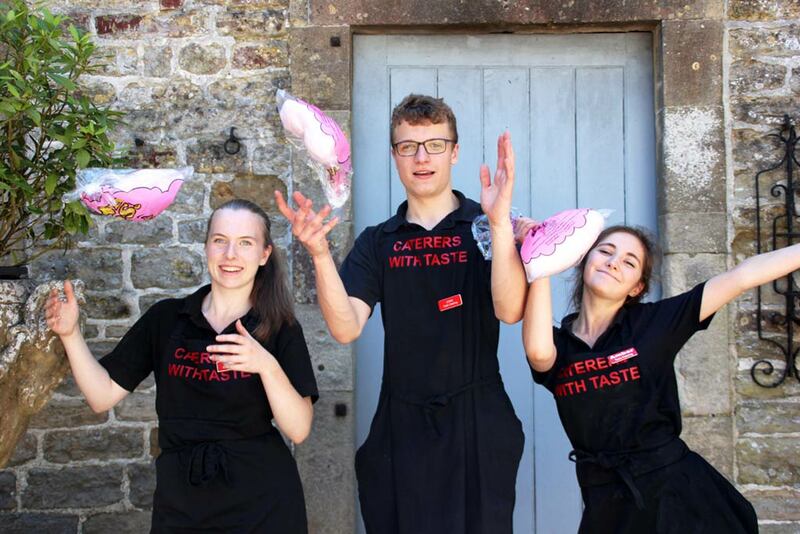 We have been cooking and serving delicious food in Somerset for many years, running a successful restaurant before bringing these skills to wedding and event catering. 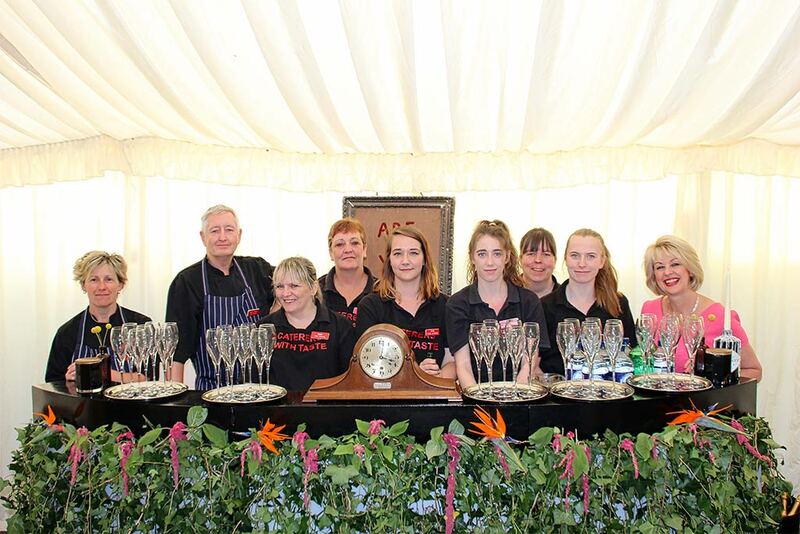 We have been cooking and serving delicious food in Somerset for many years, running a very successful restaurant before bringing these skills to event catering. Our passion for all things local continues to drive us to finding great produce to make the tastiest menus for our clients. We are lucky here in Somerset and the west country to have some of the best local suppliers and produce to work with and we have forged great working relationships with our producers to ensure that every meal that we serve is of the highest quality. Our small team of chefs led by Martin make everything by hand in our Bruton kitchens and every menu is tailor-made for each and every event. From simple family style service menus, platter style sharing menus, bbqs, feast style buffets to more gourmet menus. As food continues to evolve, so do our menus and we are always experimenting and adding new dishes. Anything is possible and we have experience in them all, so we can put together exactly what you would like for your event. Denise has many years of wedding and event planning and works closely with each client to make their vision for their event become a reality. 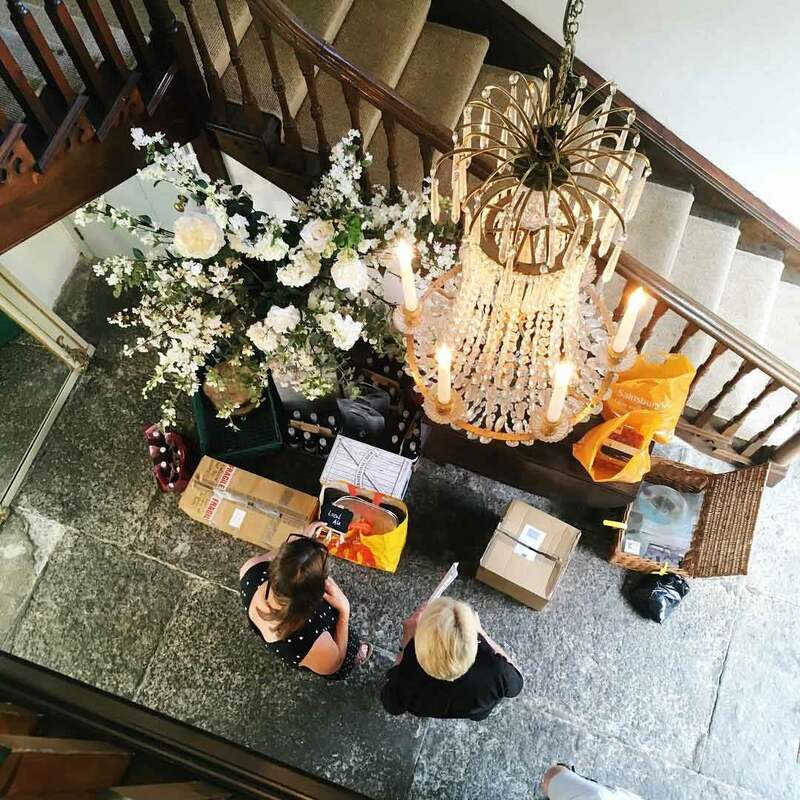 From the initial planning meeting right through to the setting up the day before and the running of the day itself, Denise and the team at Taste will look after every detail and guide you through everything that you need to consider for your event to be perfect in everyway. 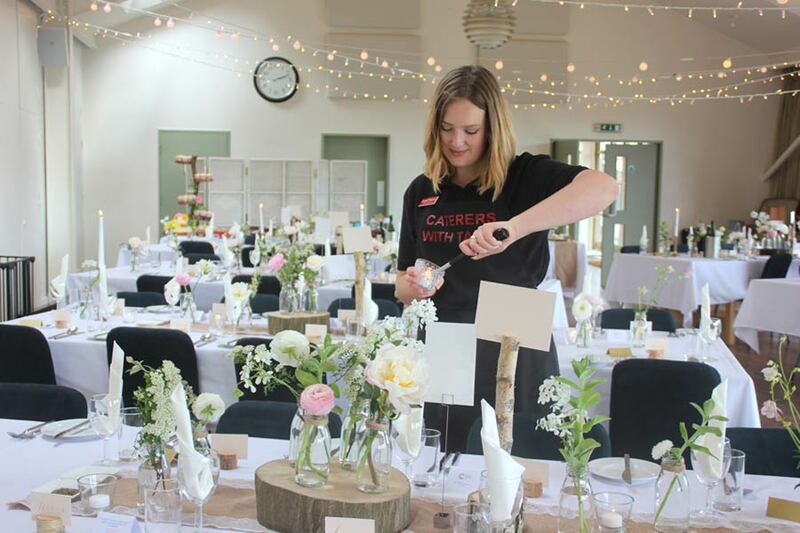 Our great team of staff work effortlessly at each event bringing professional, smiley and friendly service to you and your guests and we even have a dedicated member of our team to oversee each event, helping you along the way whenever you need it. 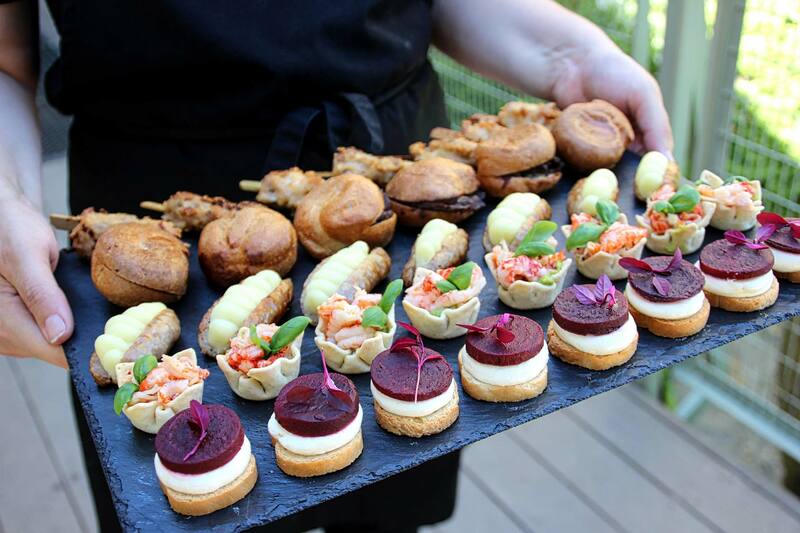 Here at Taste, we love what we do and would love to have the opportunity to share with you our delicious food at your event. © Copyright 2017 - 2018 | Taste Catering Somerset - All Rights Reserved.